I am honored to serve as the Director of Recreation and Community Services in Baldwin Park. I have been serving in the Director’s capacity since 2000. As your Director, I am committed to developing and implementing social and recreational programs that meet the needs of the community while improving the quality of life for Baldwin Park residents. Our department has a combination of full time and part time staff who continually strive year round to provide recreation programs and services that are innovative, exciting and affordable. We have been very successful in securing several competitive grants for the last 14 years to improve recreational facilities and existing parks. We also have several key collaborations with local agencies to enhance health, education, fitness, arts and social services for our residents. Our department is responsible for coordinating several long time favorite events in Baldwin Park. This year we will be celebrating the 20th anniversary of the Pride of the Valley 5K Run, Summer Concerts in the Park, and Veterans Day Celebration. Our award-winning Senior Prom just celebrated its 20th anniversary in 2013. In addition to managing programs, we are also responsible for designing and publishing the quarterly Baldwin Park NOW. I look forward to once again serving our residents in 2014 and I hope to see all of you at our events. A native of Southern California, Manuel Carrillo Jr. was influenced at a young age by the recreation profession when he participated in recreation programs and visited many parks in his youth. Since then Manuel has dedicated his entire career to the recreation profession. During his high school days, Manuel was part of the 1982 Montebello High School C.I.F. 3-A Cross-Country Championship Team and a former high school coach. Manuel continues to have a passion for running and continues to follow the sport on a regular basis. Following graduation from Montebello High School, Manuel attended Mt. San Antonio College and then transferred to California State University, Los Angeles where he earned his Bachelor’s of Science degree in Physical Education. His first job was with the City of Montebello as a Recreation Leader. Since then he has worked in various capacities as a lifeguard, coordinator, supervisor with the cities of Montebello, La Mirada, Norwalk and now as the Director of Recreation and Community Services in Baldwin Park. As Director, Manuel led the Department to receive numerous statewide awards for cutting edge recreation programs and beautifully designed facilities. 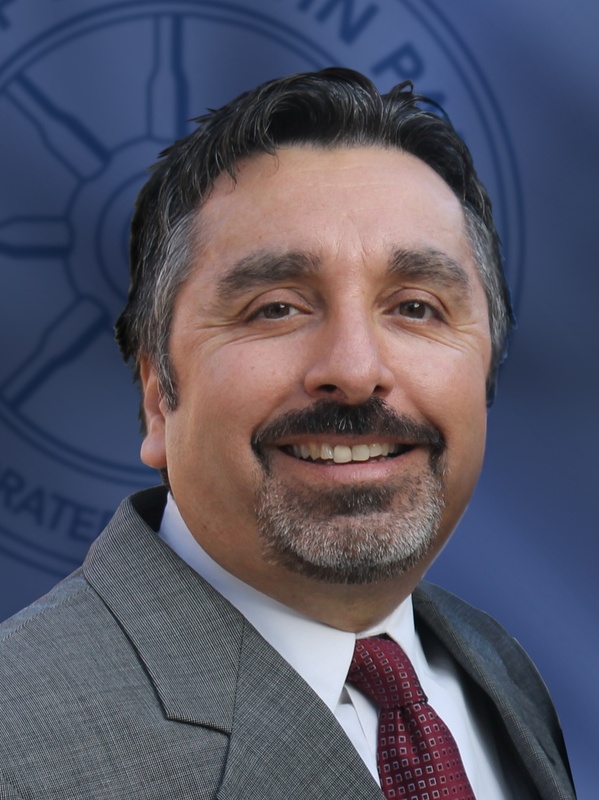 Manuel has also served as treasurer of the California Park and Recreation Society (CPRS) District 13 chapter and has also served as a Program Co-Chair for the annual California and Pacific Southwest Recreation and Park Training Conference. He is also a graduate of the NRPA Reitz Pacific Marketing and Revenue Sources Management School.